A survey finds selfies are here to stay. Plus: Brian Williams is suspended and Jon Stewart steps down. 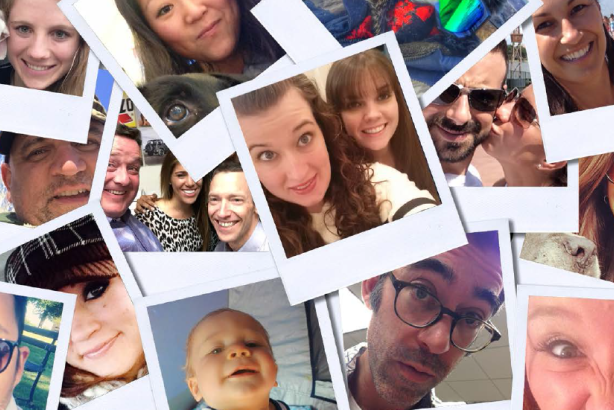 Selfies: get used to them, especially if you're a marketer. Frank Washkuch, Lindsay Stein, and Diana Bradley discuss a survey on selfies, Jon Stewart's big announcement, and the Brian Williams scandal.